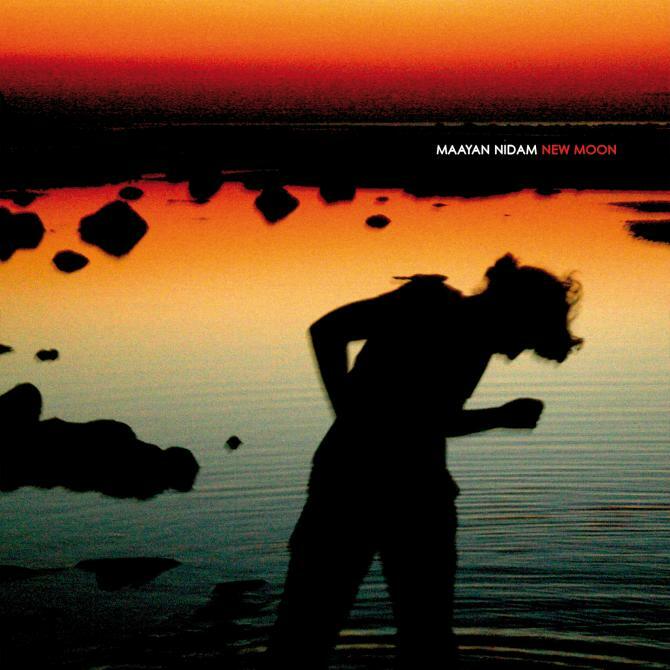 Maayan Nidam will drop her first record on Cadenza on 21 May: the magnificently diverse album New Moon. The second longplayer from the Berlin-based artist features 11 tracks of alternative beats and dancefloor treats with influences as kaleidoscopic as the lady herself. Here is the first preview from New Moon: the beautiful and dreamy cut Harmonious Funk.